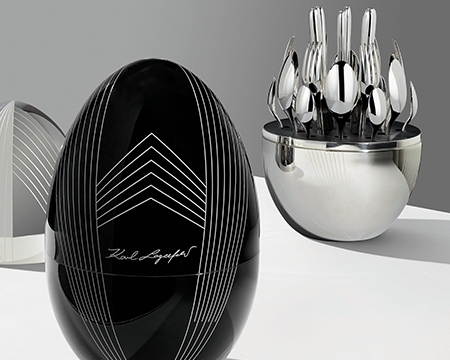 Thanks to its creations in silver, stainless, crystal, & porcelain, Christofle is a symbol of luxury & elegance. Since its founding in the mid-19th century, it has been a continuous innovative force. This prestigious company has revolutionized styles, techniques, & methods for the production & distribution of silver plate & the decorative arts.